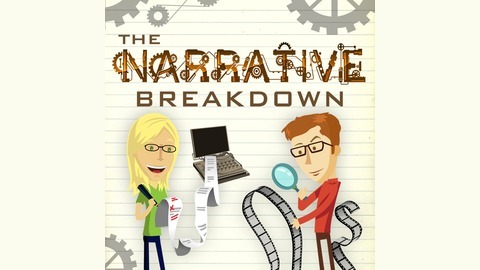 a Podcast about Story Craft for Creative Writers of All Mediums. Cheryl reads the first chapter of The Magic Words: Writing Great Books for Children and Young Adults. The book is available as of September 6th, 2016. 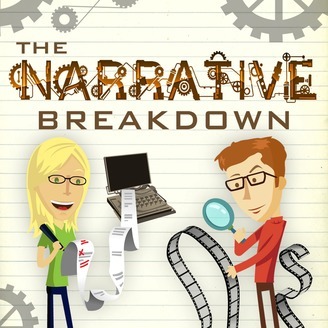 In this bonus episode, Cheryl reads the first chapter exclusively for Narrative Breakdown listeners. Like what you hear? Buy the book! Want to win a critique of your full manuscript from Cheryl? Purchase The Magic Words by 11:59 p.m. onSeptember 10, 2016 (Saturday), and send proof of said purchase to asterisk [dot] bks [at] gmail [dot] com with the subject line "THE SQUIDS ARE COMING! [Your Name]". The drawing will be held September 19, 2016.Full details and terms here. (Need to see more before you commit? Check out another excerpt.) And if you're in the New York, Winston-Salem, Kansas City, or St. Louis areas, please check out Cheryl's upcoming appearances for The Magic Words. Thank you all for your support!